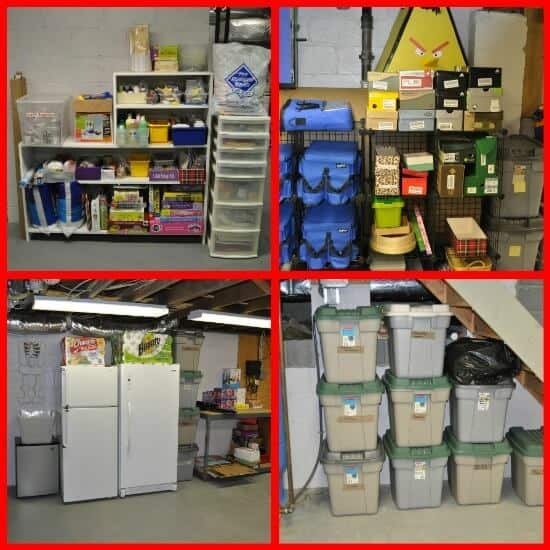 Get an Organized Space Back into Shape and Maintain It! Almost two years ago, I was intrigued by a post I had seen here on Org Junkie announcing the 29 Day Organizational Challenge. 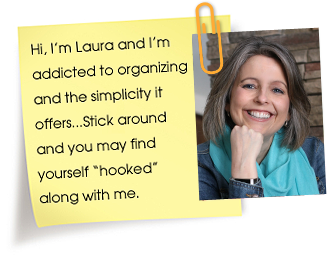 2012 was a Leap Year, so Laura came up with the idea of motivating her readers to declutter and organize an area of their house- in just 29 days. 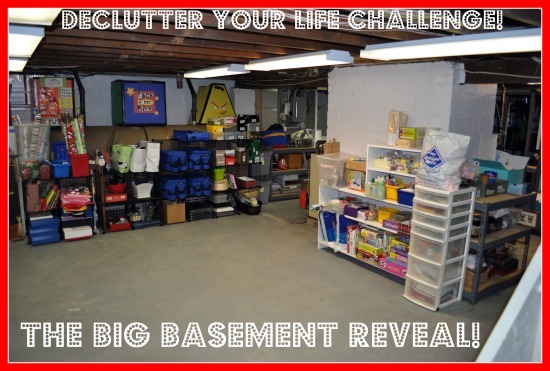 I decided that this was the opportunity and the motivation that I needed to finally conquer my basement! Because it was bad! We had used it as our personal dumping ground for almost 12 years. There was days after the kids left for school that I would just wander downstairs… to look at it! I mean heck….. we had a floor again! Shameful? Yes. But honestly…. not nearly as bad as it was before. And not so out of control that I couldn’t pull it back together by dedicating one week and just an hour or so a day to get it back to an organized shape again. And while I was a bit mad at myself that I allowed this to happen- I also have to make peace with how this happens. We buy new stuff and fail to get rid of the old stuff we are replacing. We are busy and we fail to put something away in the right place. We purchase supplies for a new hobby (or in our case to help us stay organized on a road trip), and then we fail to create a neat and organized home for these new things. There are reasons, people. We just can’t allow reasons to become excuses… So here’s how to Get an Organized Space Back into Shape- and Maintain It! Before I started sorting even one item, I went online to schedule my donation pick up (my favorite sites are GoodDonor and PickUpPlease). Boom! The deadline has now been established- and I know they are on their way in just 4 short days! Time to get busy…. There were plenty of candidates that I could spy right off the bat that I knew we wanted to donate or even to trash/recycle. Toys and dollhouse that we had outgrown? Donate (we kept them around for a few months after the girls said they were done, just in case they changes their minds!). School science project boards from 2 years ago? Recycled. Shoeboxes we over-saved again)? Recycled. Craft kits that were 95% completed? Trashed. It only took me 2 hours to pull out the obvious items that needed to leave our basement. Since I had done the major over-haul to our basement 2 years ago, it still had a good “organizing structure”- a place for storage items, home decor, camping supplies, furniture and pictures not is use upstairs, and off-season shoes and boots. But I needed to do a little re-working to create a home for all of our newly acquired road-tripping bins, as well as re-work the furniture area to fit in some things we had removed from the kids bedrooms. This took another 2 hours. 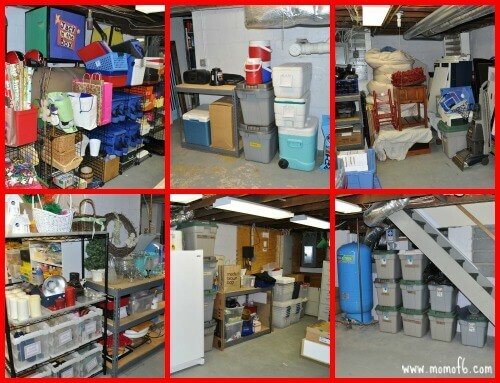 This will allow you to remove some of those extra items that maybe you really don’t need to keep around anymore- and give you enough working space to organize the things that you do. This step took me about 4 hours to complete. Step 5: Step Back and Admire Your Work- Again! It is gratifying to know that even when you let an organized space “go” for a bit- that you can quickly and fairly painlessly pull it back in order rather quickly. Which makes it a little easier for you to forgive yourself! 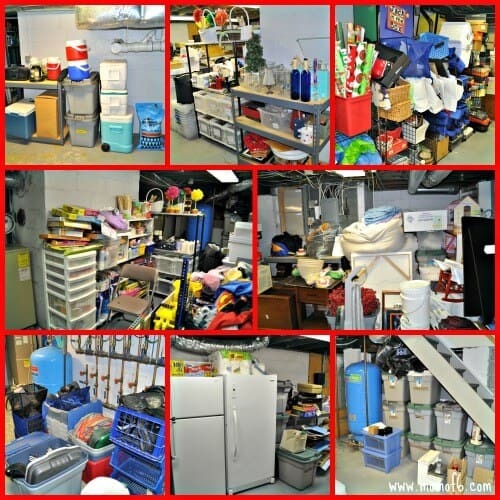 If any of you remember that Laura and I also worked together on the Great Garage Challenge in May 2012, I am sharing some photos on Momof6 today of how I recently re-organized and decluttered my garage as well! 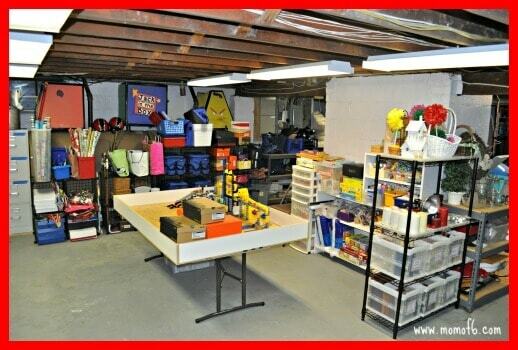 13 Responses to Get an Organized Space Back into Shape and Maintain It! 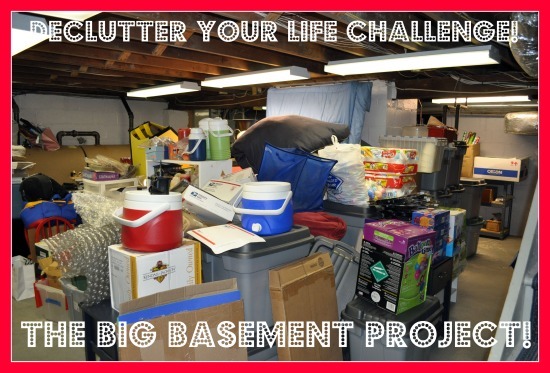 Mine was 12 years in the making (my clutter build up)…. so I am telling you- you CAN do it. But you have to be realistic about how long it’s going to take. 29 days was totally do-able, as long as I spent an hour or so at it each and every day. But tackling it that way made it seem a lot less overwhelming… and helped to stay focused when I have to decide what to do with every single item! You really can do this- I promise! Sharon! I LOVE this post:) Nothing “shameful” about it. I think it’s so refreshing…so real. You have shown us that organizing isn’t a “forever” thing. It’s a practice – that needs to move and adjust with our lives. I think we women stress ourselves out and beat ourselves up because we can’t seem to stay organized…but really…no-body can (so we can just quit trying to be perfect and relax). 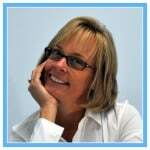 Wonderful, wonderful post Sharon:) Thanks so much! Thanks Deana! Nothing ever stays perfectly organized- it’s something that you have to keep up with (at some point anyway). It’s kind of like making your bed once and hoping that it stays that way! Thank you for the inspiration! 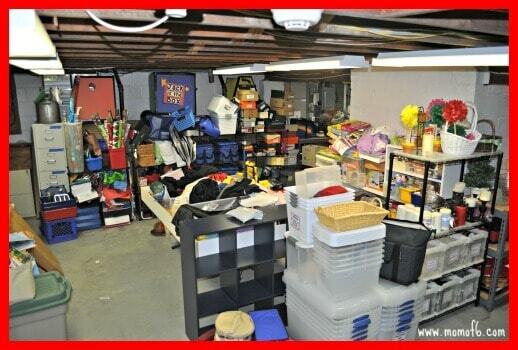 My basement, much like yours, seems to ebb and flow in terms of its level of clutter. Right now, it’s definitely flowing! Time to buckle down and put it back in shape. Thank you for reminding me that it won’t take me as long now as it did when we first dealt with this terrible problem area! 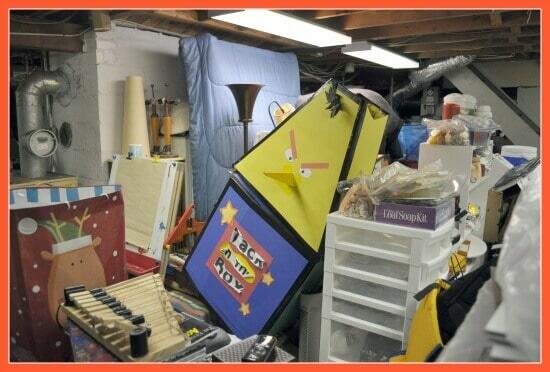 My basement is a hoard mess right now thanks impart to my adult children. One came, dug through some of his boxes. Then left the mess all over. Other children decided to dig around the mess. It seem to also become the dumping ground for un-wanted things.